No goalscorers. 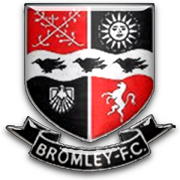 No players with more than five appearances. 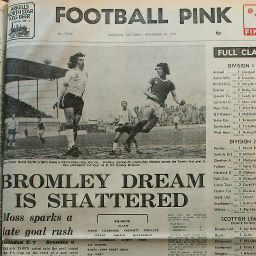 Click to view a newspaper report of Swindon's 7-0 win against Bromley in the 1976-1977 season.